For many people, the search for your next PC always begins with a simple question: Windows or Mac? However, these days, there’s a third option (that isn’t Linux) in the mix in the form of Google’s Chrome OS. Notebooks and laptops that run on this unique operating system are widely branded and sold as Chromebooks. If you’re looking to buy one in Australia, here’s everything you need to know. The term Chromebook refers to any notebook PC that runs on Google’s Chrome OS. Some Chromebooks rely on a more traditional clamshell form-factor. Others utilise a more-flexible 2-in-1 or more-compact tablet-style design. Regardless, if it runs on Chrome OS, it’s a Chromebook. 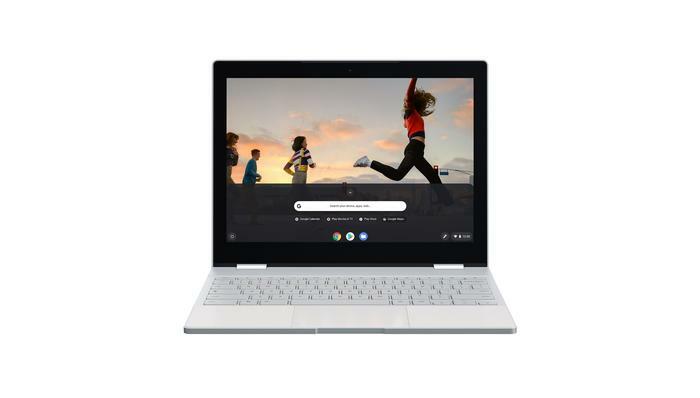 Chrome OS is an operating system that relies almost entirely on Google’s Chrome web browser and the company’s suite of applications for everyday functionality. This means that the utility of Chromebooks is somewhat limited by your connectivity to the internet and the ability of your workflow to fit within the limitations of those applications. This means you can’t play any sort of traditional PC games on a Chromebook. It also means that If you don’t have internet, you’re going to run into some problems. 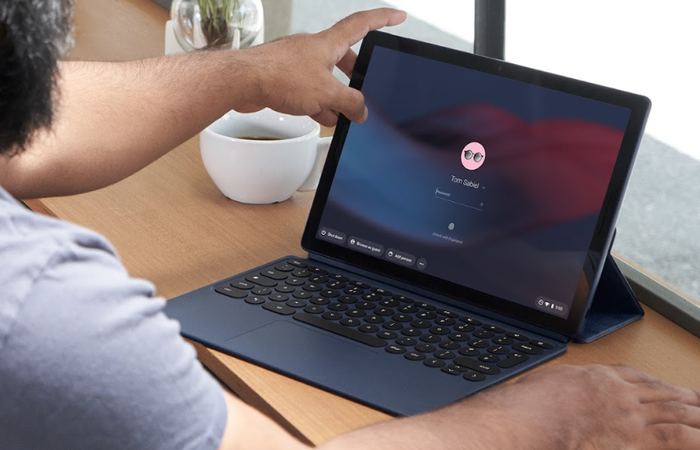 Google have worked to expand the functionality of Chrome OS in recent years through compatibility with Android apps on the Google Play Store but the difference between the things you can do on a Chromebook versus a regular PC is still quite significant. Chromebooks are made by Acer, Dell, HP, Lenovo and (of course) Google themselves. Though they do have plenty of limitations, there’s a lot to like about Chromebooks. The fact that the bulk of their functionality is driven through Chrome (and the fact that ChromeOS isn’t a particularly intensive operating system) means that the level of everyday performance you get out of most Chromebooks tends to be quite snappy. Boot-times are lightning fast and your work is usually stored on Google Drive, so you’ve got plenty of storage space to work with. 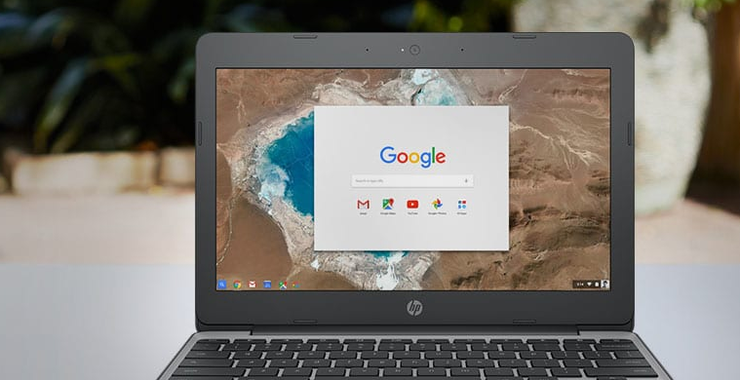 In addition, Chromebooks tend to be quite lightweight and portable - since there’s no need for heavier components like hard drives or dedicated graphics cards. Chromebooks are also super cheap compared to regular PCs. Where most notebook PCs are priced over $1000, most Chromebooks sit below $1000. If you’re looking to save a buck on your next portable PC, Chromebooks represent a compelling opportunity. For these reasons, Chromebook are particularly popular in the education sector. They’re durable, cheap and can be easily customized to suit a specific purpose by disabling certain functions. 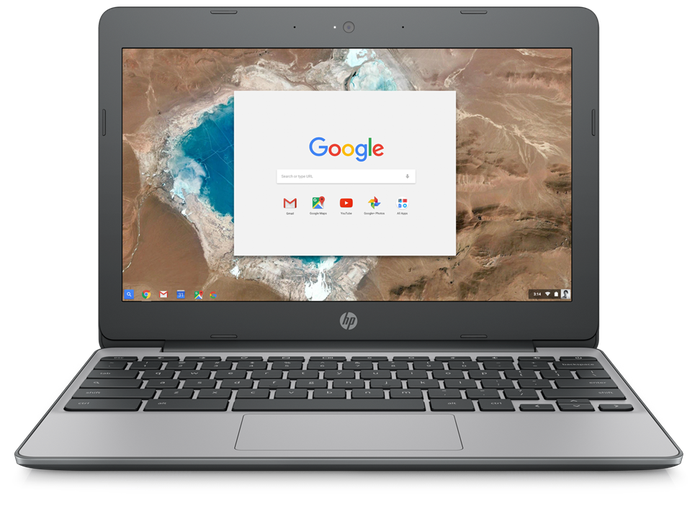 Since even high-end Chromebooks tend to be more modestly specced than their Windows or Mac equivalents, there are certain processor-intensive tasks like video editing or PC gaming that you just can’t do on a Chromebook. At least, not efficiently and not without some sort of workaround like a virtual PC. The other thing that can be frustrating about Chromebooks is that you are so limited in what software you can use. If you’re the kind of user who primarily works out of a web browser, there’s a good chance you’ll be able to get away with using a Chromebook. If you need a specific application (or one that doesn’t have a good-enough Android equivalent), you won’t be able to get by. Where can I buy a Chromebook in Australia? 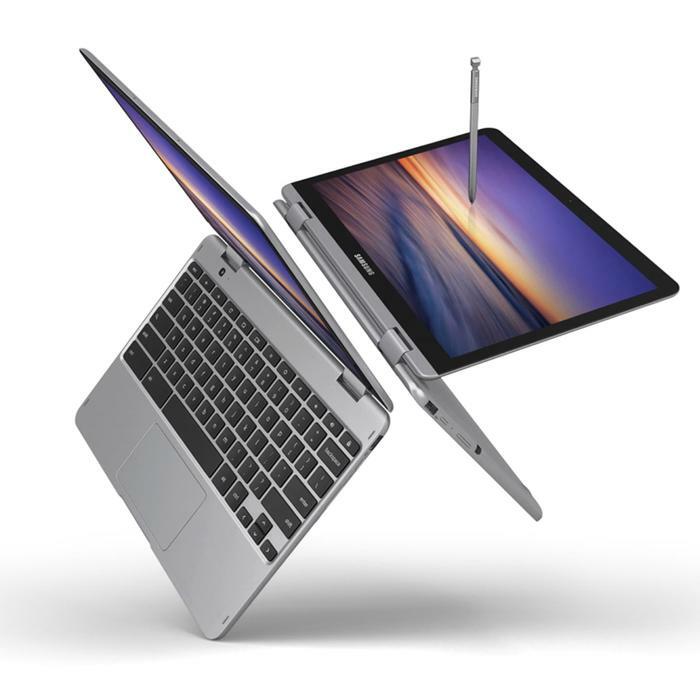 Chromebooks have been largely phased out of major consumer electronics retailers like JB Hi-Fi (though JB Hi-Fi’s online store has been known to occasionally offer Chromebooks) and Harvey Norman in recent years. For that reason, you’ll have to either buy directly from the manufacturer (assuming they range the Chromebook you want locally) or import your Chromebook from an overseas reseller if you live in Australia. Which Chromebook is the best? Each Chromebook vendor tries to cater to a different set of needs and like any PC there isn’t a really a one-size fits all option. As with any sort of tech purpose, it’s worth canvassing what each of the options can offer you. That being said, Google (and Acer) have recently begun to explore the concept of offering up a premium Chromebook that comes with overkill specifications and high-end design. The culmination of these experiments is Google’s Pixel Book which is regarded by Chromebook evangelists as both one of the most expensive Chromebooks you can buy and one of the best.